Tate Modern’s Switch House Pale Ale. 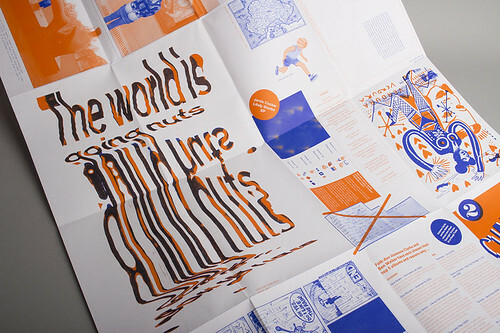 Top: Plate by Bernd Volmer from Dutch Alphabets. 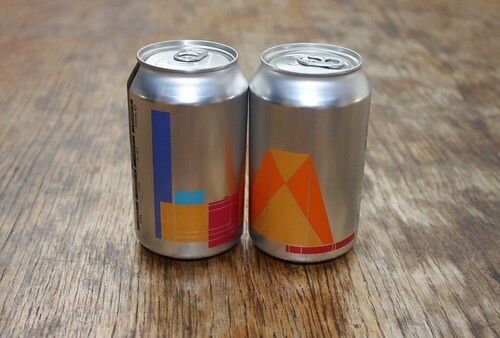 Peter Saville’s artwork for Tate Modern’s new Switch House now appears on limited-edition beer cans for Fourpure Brewing Co.’s pale ale. 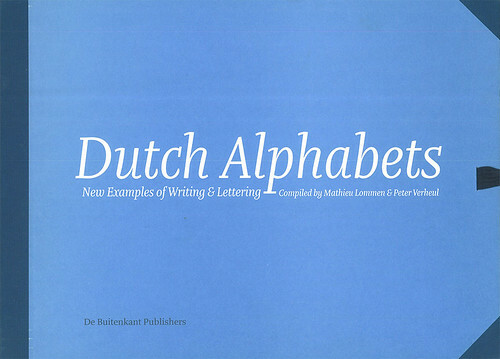 Dutch Alphabets: New Examples of Writing & Lettering, compiled by graphic design curator and author Mathieu Lommen and graphic and type designer Peter Verheul (De Buitenkant, €160). 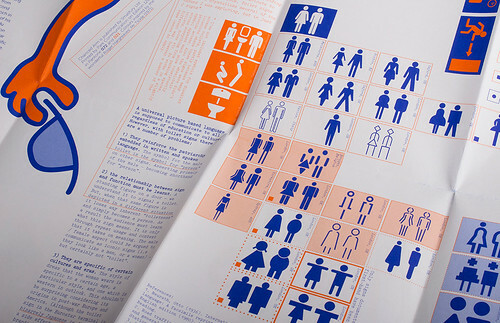 The book is dedicated to Gerrit Noordzij. 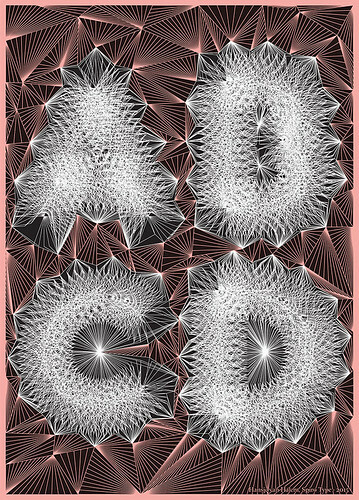 Mathieu Lommen’s Dutch Alphabets features 46 plates – from international type designers, calligraphers, sign painters and lettering artists – in the style of lettering model books dating back to the 1830s. 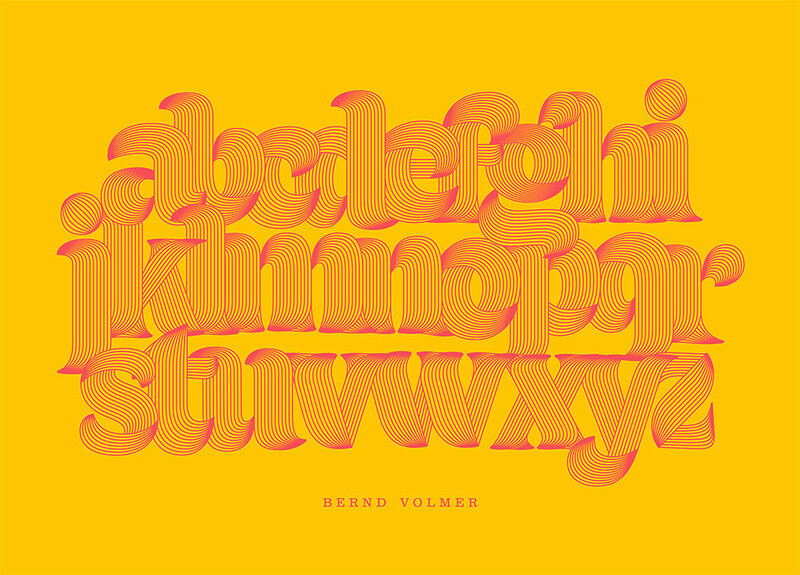 These new partial or complete alphabets by Frank E. Blokland, Heidi Rand Sørensen and Gerard Unger, among many others, show the rich array of typographic practices of designers born or educated in The Netherlands. 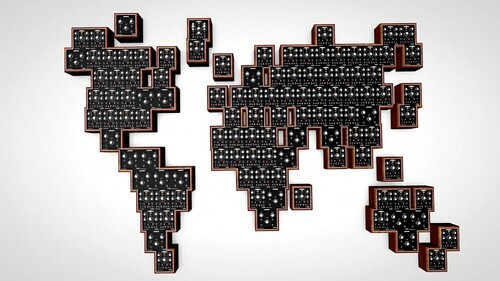 Yuri Suzuki’s ‘Global Synthesizer Project’ made of Moog synth modules. The ‘Global Synthesizer Project’ debuted at Moogfest 2016 in Durham, North Carolina, May 19-22. Yuri Suzuki’s ‘Global Synthesizer Project’ is seeking fresh contributions. The project, made in collaboration with synthesizer company Moog, employs an archive of field recordings from around the world. Suzuki is inviting ‘audio adventurers and sonic scouts from across the globe’ to contribute their local sounds. Send your field recordings to GlobalModular@moogmusic.com in either .aiff or .wav format. 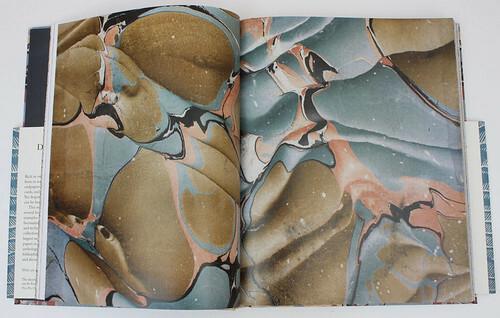 Spread from An Anthology of Decorated Papers showing nineteenth-century European moire marbling. 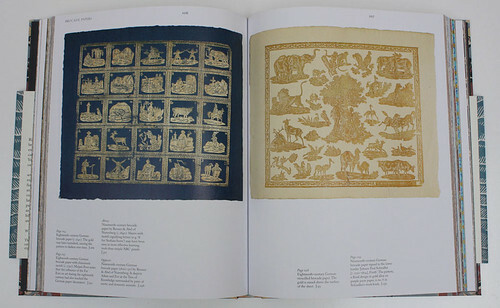 Spread showing nineteenth-century brocade paper by Renner & Abel of Nuremburg ca. 1840 (left) and Nineteenth-century brocade paper (1800–50) by Renner & Abel of Nuremburg (right). 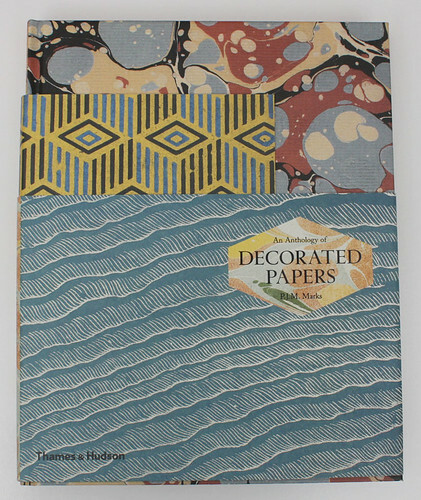 Cover of An Anthology of Decorated Papers by P. J. M. Marks, Thames & Hudson, £38. P. J. M. Marks’s An Anthology of Decorated Papers (Thames & Hudson, £38) is a sourcebook made in association with the British Library. Examples range from the hand-made and marbled to the mass-produced and metallic. 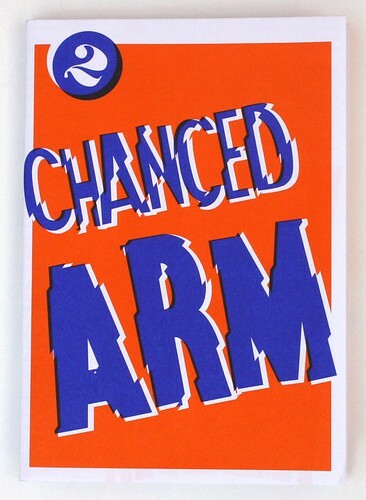 Chanced Arm no. 2 is distributed for free across London, Manchester and Bristol, but can also be purchased for cost price from the Smallfury shop.